The biotech startup has developed a way for trees, most commonly fruit trees, to grow during their early days in a nutrient rich gel. Trees generally grow in soil, but a Burien biotech startup thinks they just might grow better in gel. Phytelligence has developed a way for trees, most commonly fruit trees, to grow during their early days in a nutrient rich gel. 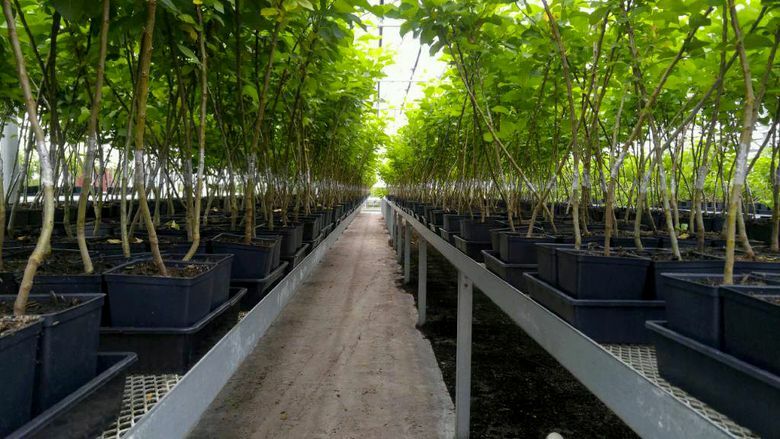 It provides a sterile environment to cut down on viruses that might attack the plant and to make sure that all trees of one variety are uniform. Orchards can be a risky business that take a long time to reach fruition — often taking 10 years, said Phytelligence CEO Ken Hunt. Trees grown in soil and sold to farmers can also become damaged during transplanting. Phytelligence’s technology aims to cut down on tree-mortality rates and make it easier for farmers to grow more plants, more quickly in gel with custom nutrients for each plant variety. The process was first created at Washington State University by associate professor Amit Dhingra and spun out into a company nearly six years ago. Dhingra realized that previous gel-based technologies were based on a recipe for tobacco plants. He set about customizing the tissue culture gels for other types of plants. The startup recently raised $6.9 million from investors, bringing its total funding to $12.6 million. Its most recent funding round was led by Cowles Co. of Spokane, a family-owned investment group that owns The Spokesman-Review and invests in growing businesses. The Washington Research Foundation also invested in Phytelligence’s round. 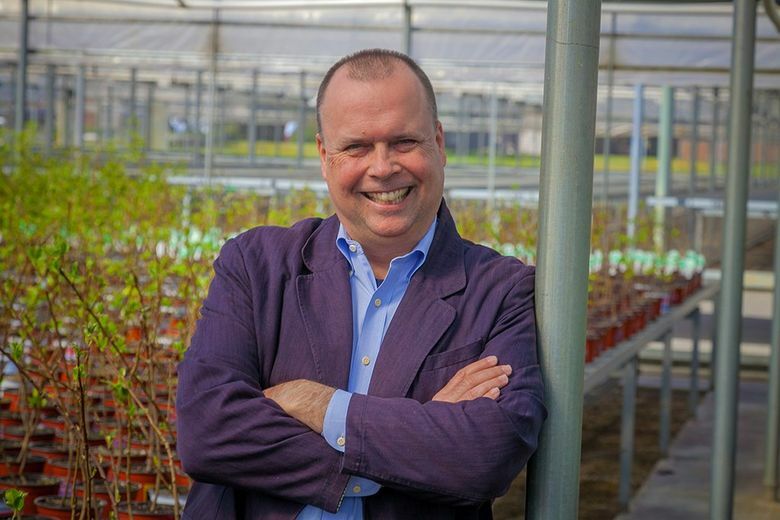 Phytelligence, which has 70 employees, now works with about 30 customers and can grow up to 29 million plants every year in its facility in Tigard, Ore. The startup grows the plants for between 12 and 24 months and then sells them to farmers — most commonly as rootstock, or an underground stem. Phytelligence charges about $1.95 for each rootstock, higher than the going rate of about $1.70, but Hunt said the results pay off in more developed and less diseased trees.